Starting off 2018 with great news, Egypt was delighted and full of joy due to Mo Salah’s latest achievement this year, winning the title of The African Player of the year by CAF. Salah was the strongest candidate among the finalists; Sadio Mane and Pierre-Emerick Aubameyang and the announcement was made last night in a big ceremony. The vote went as expected as Salah came in first, running up by Sadio Mane in the second place and Pierre-Emerick came third. “Since the first day I joined Liverpool, and my relationship with Sadio was very good. We are close friends and we help each other to reach the best for us and the team.” Salah said about winning the title over his teammate, Sadio Mane. Adding to Salah’s achievement last night, our national team won the title of the the National Team of the Year according to the CAF. “Our national team is very good; we performed very well recently in the African Cup of Nations and managed to reach the world cup finals. I am delighted with our accomplishments this year and I am confident that we do well in the 2018 World Cup in Russia,” states Salah. 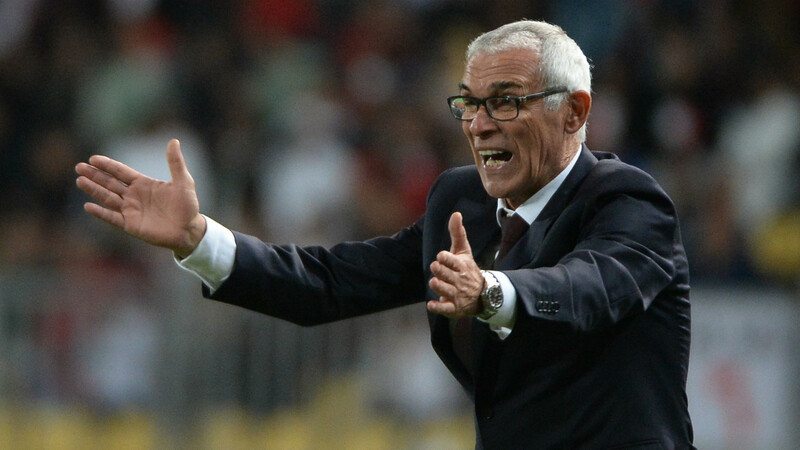 The night had more surprises as former Argentine footballer and current coach for our national team, Héctor Cúper, won the Coach of the Year 2017 title. He ran against Gernot Rohr (Nigeria), Hugo Broos (Cameroon), Mihayo Kazembe (TP Mazembe), and L’Hussein Amoutta (Wydad Athletic Club). Can you guess how well Egypt’s performance going to be this year?